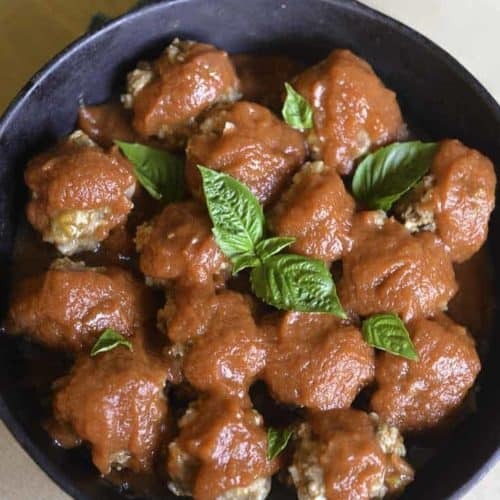 Porcupine meatballs was a dish My Mom used to make these when I was growing up. She might have done it to save money and stretch out her grocery budget. I always thought Porcupine meatballs were a fun dinner and one that is hard to beat. Now you can enjoy one of my family recipes. 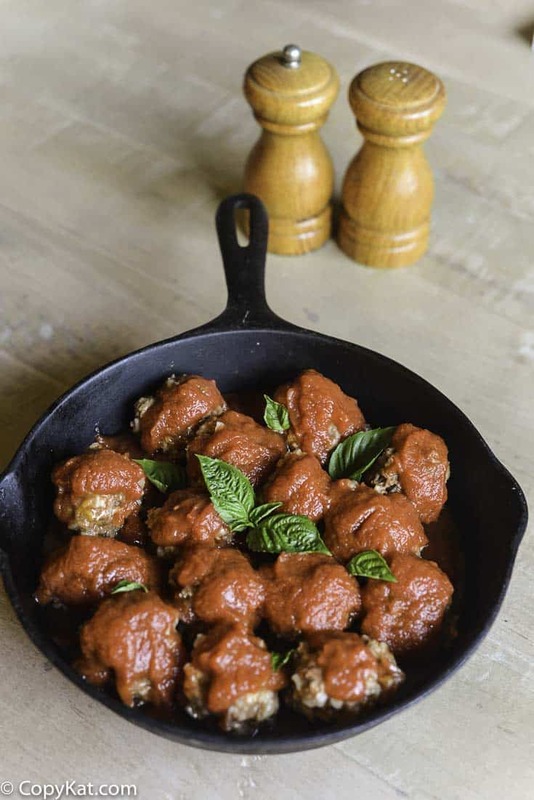 These meatballs are super easy to make and you could easily customize them to all in flavors that you enjoy. I sometimes have added in a little allspice, or other spices to give these a different flavor. Be sure to use Minute Rice so the rice cooks thoroughly. If you use regular rice, they may not cook all of the way through. 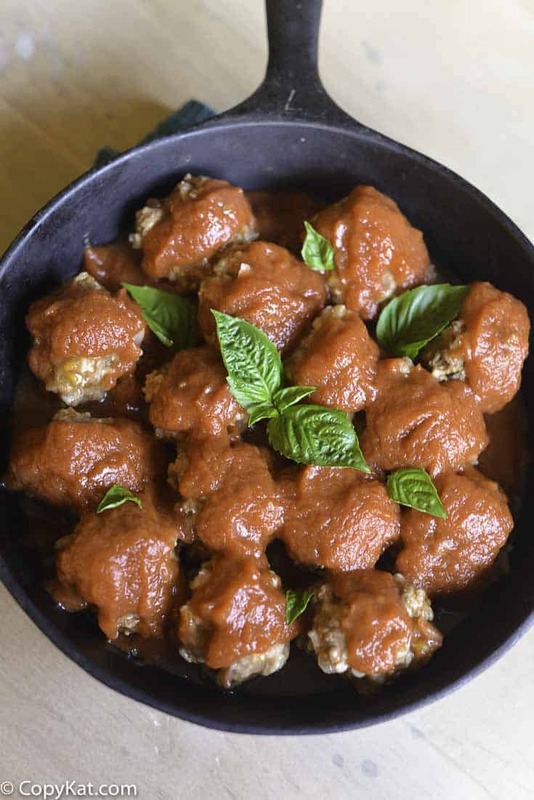 Porcupine meatballs are a classic that everyone loves. Combine tomatoes, water in large pot, heat to boiling. Mix beef with remaining ingredients, roll into small balls. Drop into tomato sauce and reduce heat, simmer 1 hour. This recipe is by Judy Eynard. Kansas City, Mo. 1971. Loved these. My boys really enjoyed these meatballs.